Paige Vance is a junior at Bishop Union High School who has been playing volleyball since she was in fifth grade. Her favorite subject is English and she likes to read and write. 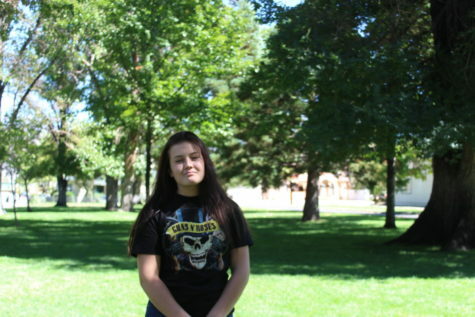 Her favorite sport is volleyball and she hopes to go to University of Oregon after graduating from Bishop High School.